Hanging drywall, you either love it or hate it. If you fall into the latter category I’m guessing you’ve never tried hanging drywall with a drywall screw gun. 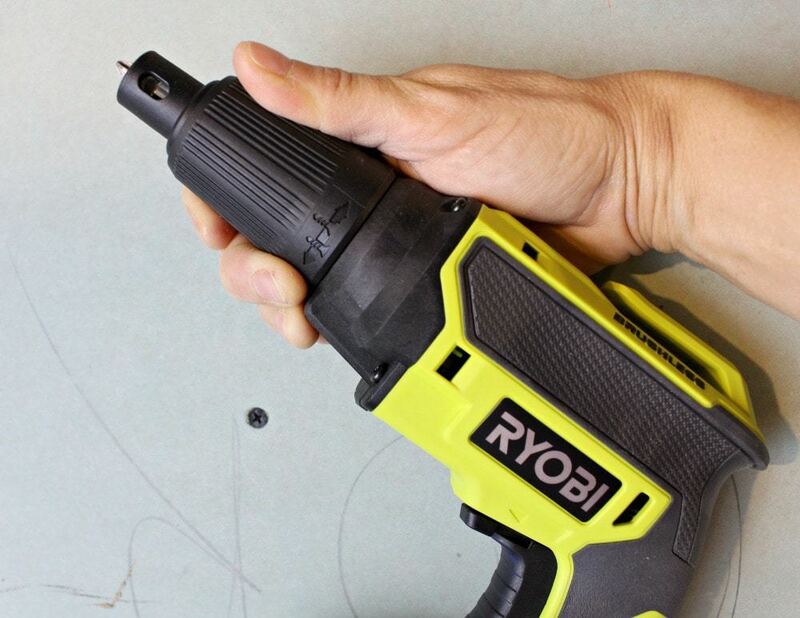 Meet the Ryobi 18V brushless drywall screw gun and from now on you will love hanging drywall. 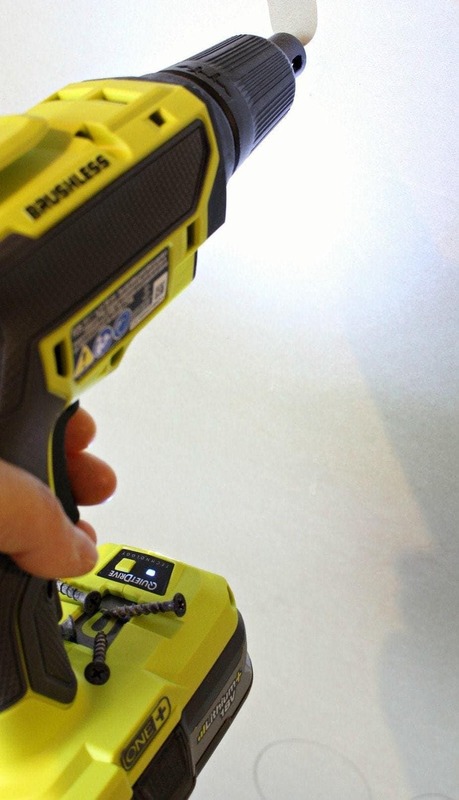 Well I can’t promise you will love hanging drywall but I can promise you will love this screw gun. 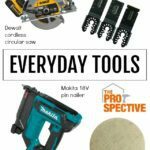 Considering a drywall screw gun for your next DIY project? 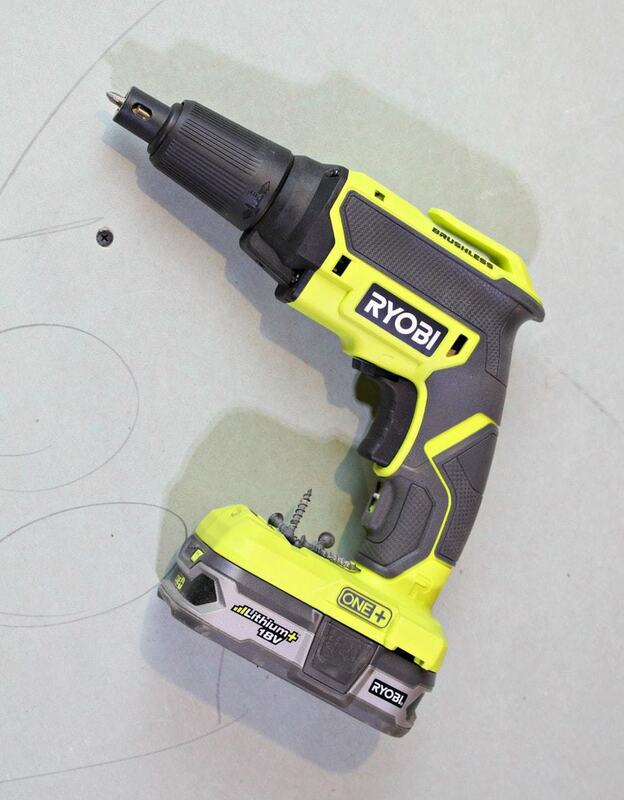 Check out the Ryobi brushless drywall screw gun, it’s got great features for an excellent price. 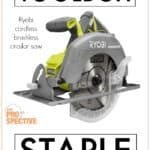 Ryobi has done it again by creating a very user friendly tool for the DIYer at an affordable price point. 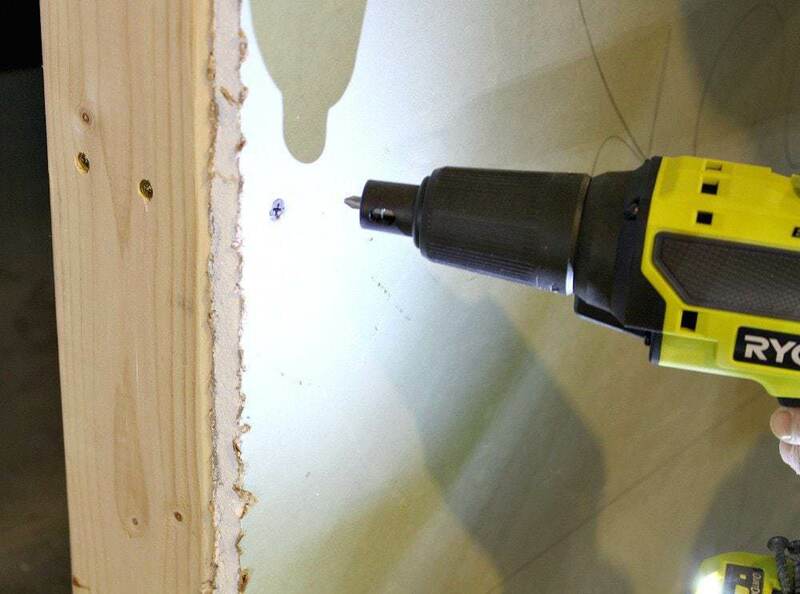 The brushless motor provides corded performance with cordless convenience so you can install drywall with ease just about anywhere. 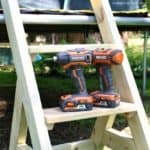 Perhaps my favorite feature may be the magnetic screw dock, why don’t all tools come with a magnetic dock? Such a simple feature that’s extremely helpful. 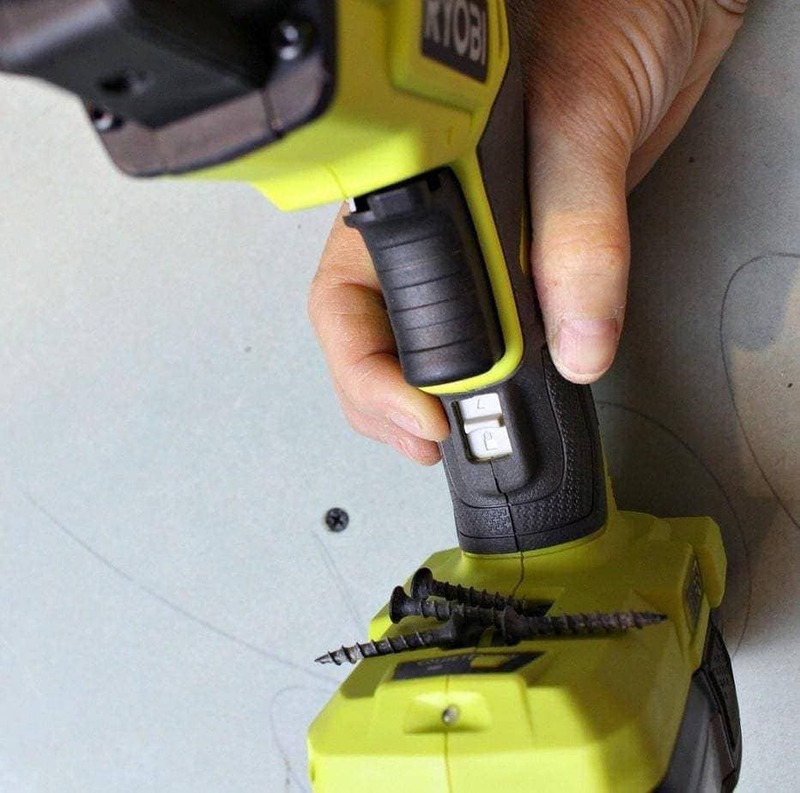 This screw gun also features QuietDrive technology which helps with battery conservation. The heavy-duty clutch engages only when a bit is pressed to the fastener. Nobody likes a proud screw head especially when installing drywall. 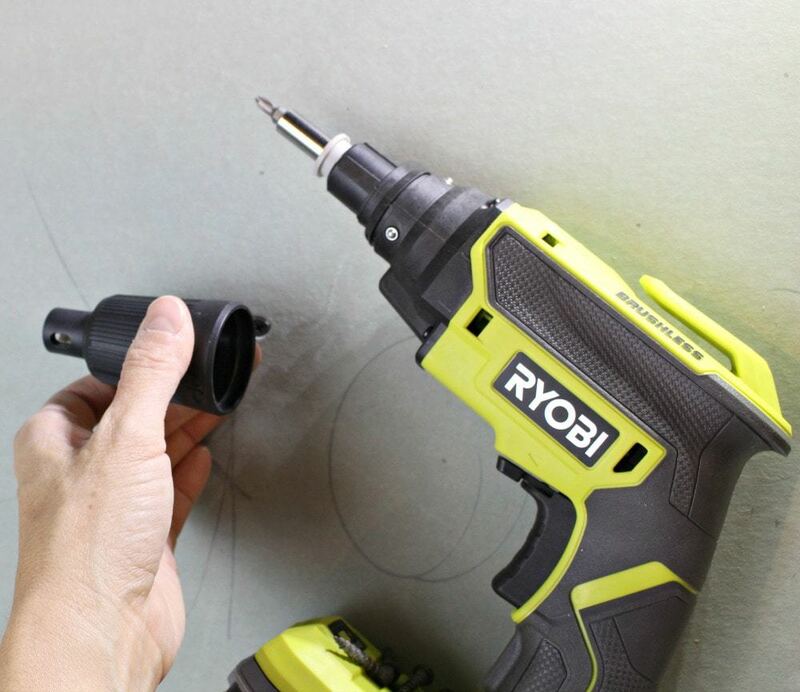 The Ryobi drywall screw gun has an adjustable nose cone for increased depth accuracy allowing you to sink those screws just enough but not too much. A simple twist of the nose cone to the right increases the depth, to the left decreases the depth. They even have an etched illustration right on the nose cone so there’s no confusion. 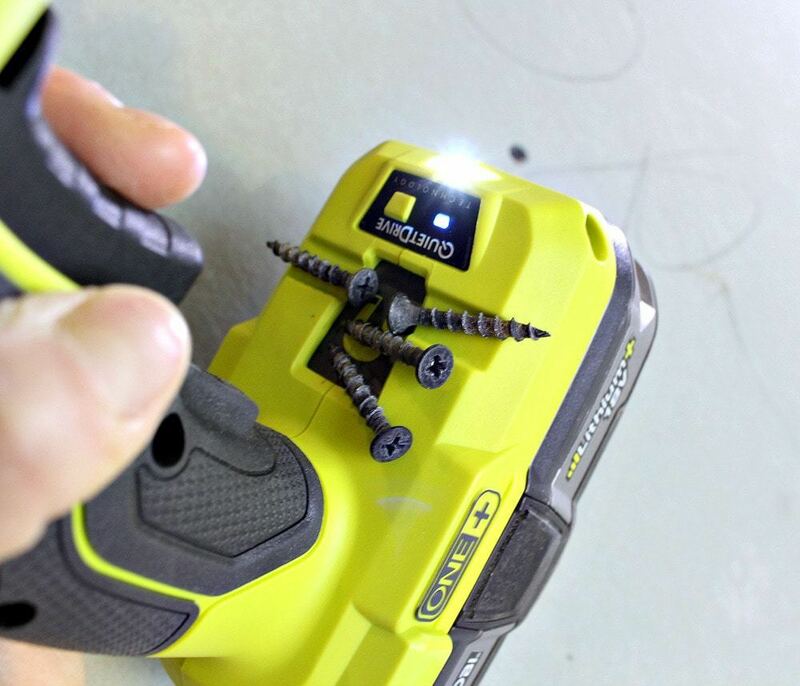 The onboard LED light illuminates your work area and remains on for a time after trigger is released. 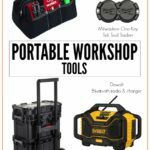 No problem seeing your work surface especially in poorly lit construction areas. Another awesome feature which comes in super handy when you’re installing a ton of screws is the lock-on button. Simply depress the trigger and flip up the lock-on button. The clutch will engage immediately when the bit is pressed to a screw head. And get a good look at that gripzone! Molded to fit with micro-texture for optimum grip and user comfort. One built in clip up top or the metal attached clip on the base can be mounted on either side. 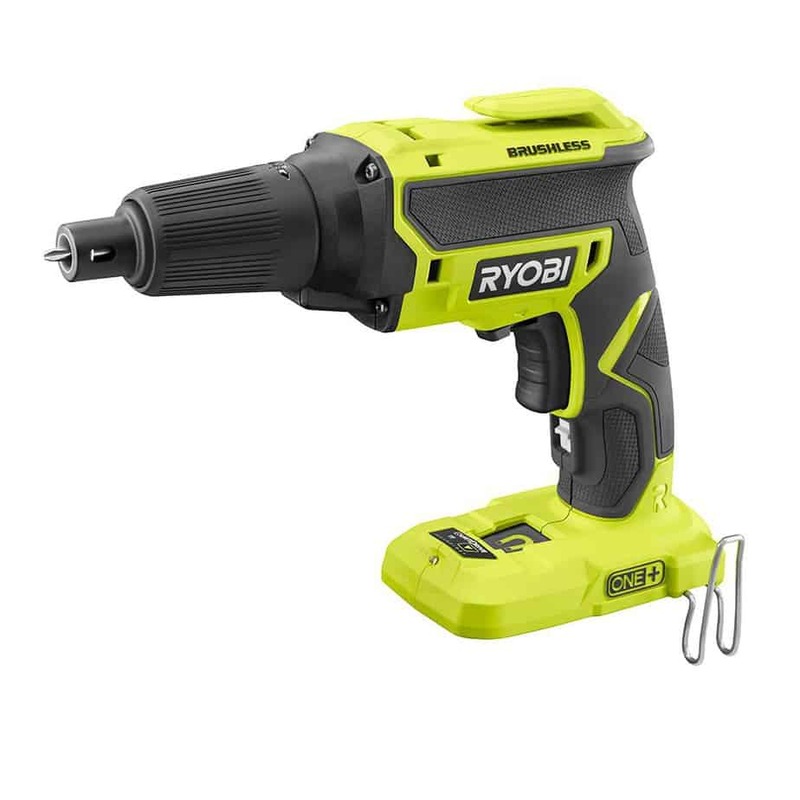 If you have a drywall project coming up and are considering a drywall screw gun definitely give this Ryobi 18V brushless version a try, bonus it works off the same battery platform for all your other Ryobi tools!